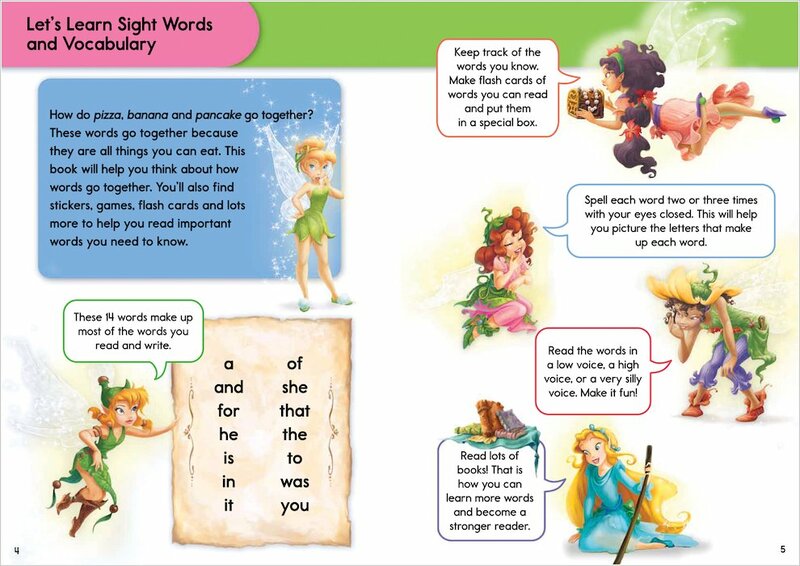 Practise reading and boost vocabulary with the help of Tink and her Disney Fairy friends. Full of wipe-clean games and exercises that teach essential school skills, this is where movie magic meets first learning! Learn over 50 sight words, complete missing word riddles, finish your own fairy story – and hunt for words in a beautiful spring meadow! 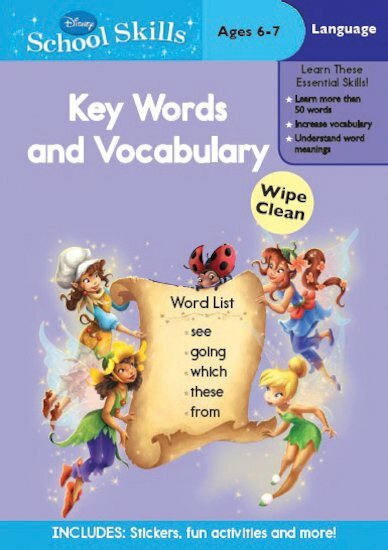 Brimming with child-appeal, this lovely workbook makes youngsters want to learn – the most powerful tool of all! Includes stickers and a wipe-clean pen.